D.V. 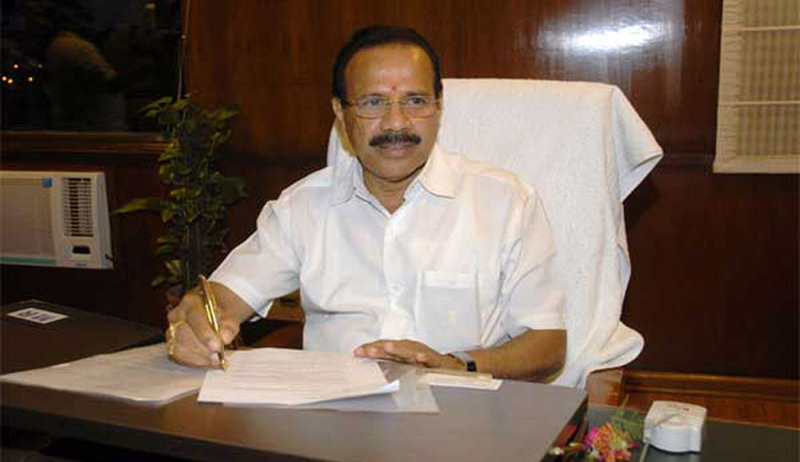 Sadananda Gowda, former Chief Minister of Karnataka, has been given charge of the Ministry of Law and Justice, in furtherance of the recent shuffle and expansion of the Union Cabinet. Gowda was sworn in as the Minister of Railways in the Union Cabinet in May this year. Gowda was a Public Prosecutor for a brief period in Sirsi, Uttara Kannada District, but resigned his job to concentrate on social service and political career. He began his political career as a member of the Jan Sangh. He was President of the party’s Sullia Assembly segment. After the split of the Janata Party, he became a member of the BJP. He will replace Ravi Shankar Prasad as Law Minister. In 2006, Sadananda Gowda was appointed as President of Karnataka State BJP. He earned National Prominence being the President when BJP won the assembly election for the first time in South India in May 2008. He was elected to the 15th Lok Sabha from Udupi Chikmagalur Constituency before he became the Chief Minister of Karnataka. The prime minister, who headed a 44-minister team in the last over five months as per his promise of 'minimum government, maximum governance', has been forced to do the balancing act to give due representation to states, regions, various communities and also infusing fresh faces into governance.